AAP is a specialist distributor of Brake, Clutch & Steering and Suspension parts in the Australian Automotive Aftermarket. Instant response , no warm up needed. Fade resistant , and heat stable. Low vibration , smooth operation. Designed to provide power and control. 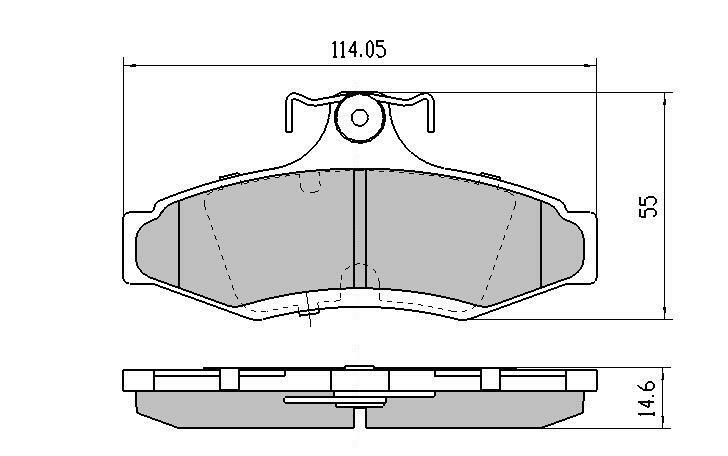 Please Note : For any reason that this part number brake pad is not available , replacement brake pads of equal or superior quality will be supplied. All details , illustrations and specifications contained on this website are based on the latest information available at the time of publication . While every precaution is taken to ensure the accuracy of the content , onus can not be accepted for any errors or omissions inadvertently made.